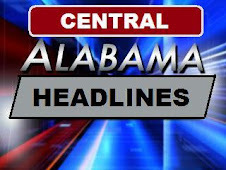 Central Alabama TV: Montgomery's Most Powerful? According to CBS 8, it is the most powerful station in Montgomery, Alabama (that is meant in their ERP way). CBS 8's digital transmitter is expected to be digital at full-power by daybreak tomorrow morning and it will have one million watts. I sill don't think that they will be the most powerful because WSFA 12's viewing area is much bigger than there's. 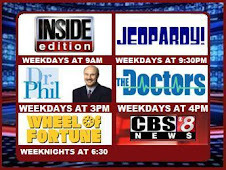 CBS 8 has been operating at reduced power and turned off their analog signal on December 1, 2008. 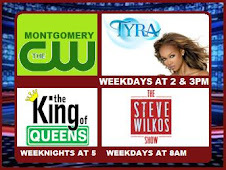 They were not able to go to digital at full power until their fellow Birmingham CBS affiliate, WIAT CBS 42, turned their analog signal becuase CBS 8 will be broadcasting in digital on channel 42. See the comment below for more detailed information. 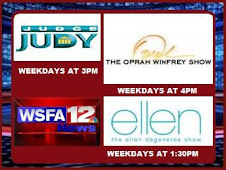 WSFA CH12 broadcasts at 204-210 MHz. WAKA is on CH 42, which is about 640 MHz. 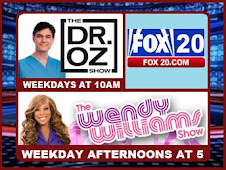 At those much higher frequencies they HAVE TO USE A LOT MORE ENERGY to reach the SAME NUMBER of viewers. They have to use 3 or 4 times more energy now to reach the same viewers they had on CH 8. That is not a good thing for them. VHF carries further on less watts than UHF. 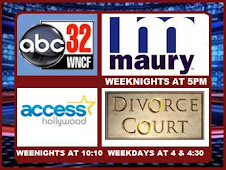 WSFA, by far, covers more territory than any other station in Montgomery. WAKA had to go to a megawatt to put a city grade signal over their city of license which is Selma. Thanks, I edited a little information in the post.